Hi pinups! 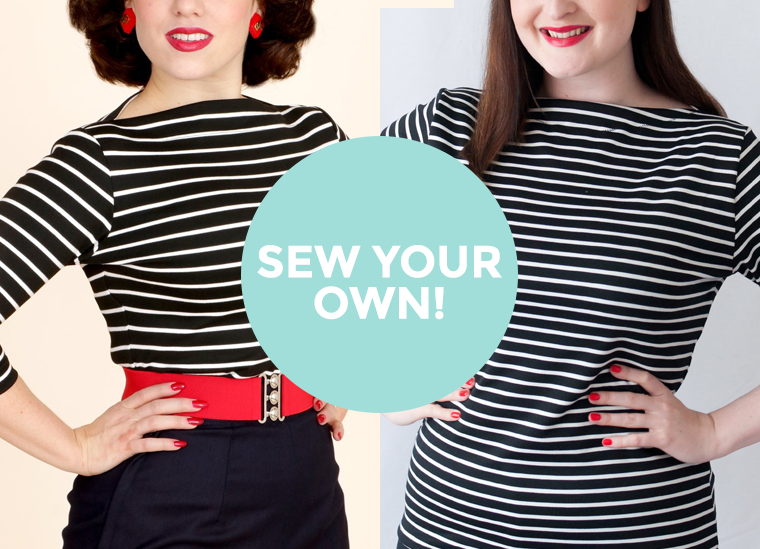 Today I'm launching my brand new blog series 'Sew Your Own'. 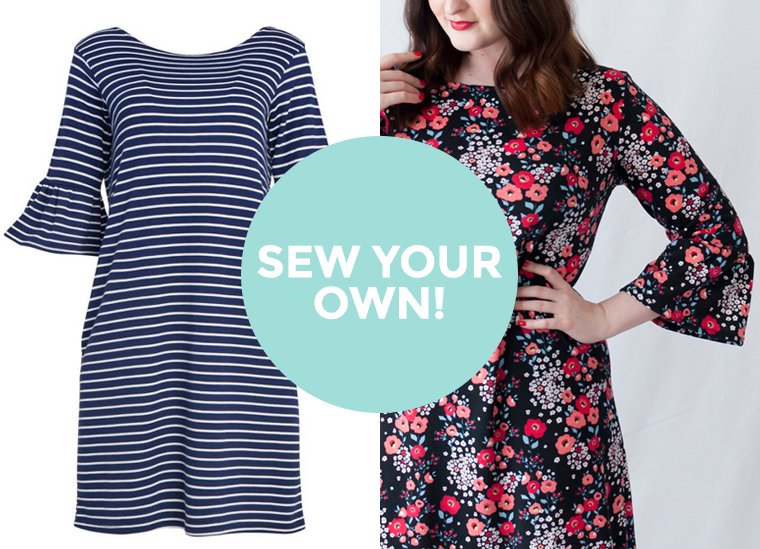 Sew Your Own will be all about how to create looks off the highstreet and make them yourself at home! I put a post up on Instagram a week or so back and it had a really positive response when I pitched the idea! 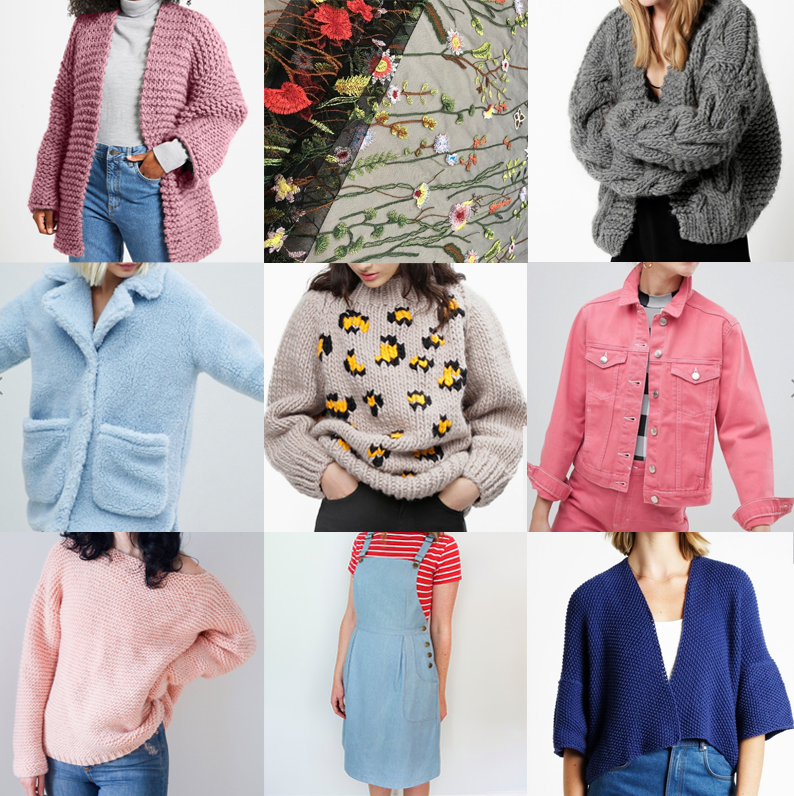 I do love a lot of online and highstreet stores, especially the retro fashion shops which are cropping up online. But since I've started sewing regularly, I really don't shop much at all anymore, I even resent it a little bit. I'm sure I'm not the only one who wanders into shops, picks up a dress and thinks 'I know the perfect pattern for that' or 'I can totally make that!'. 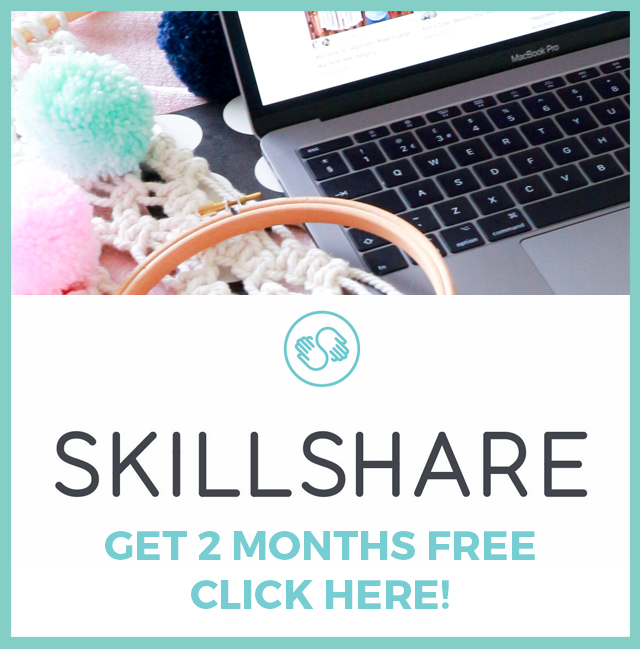 And that's what my new blog series is all about! 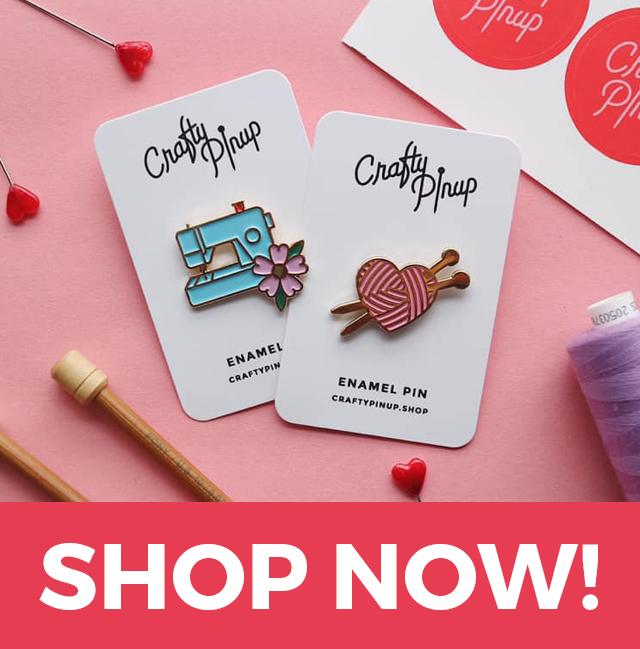 I've sewn a couple of items recently inspired by high street designs, so I've already got two posts lined up with ideas for lots more over the Summer. I'll be sharing my first post this Sunday all about how to recreate this cute jersey dress with ruffle sleeves from Joanie Clothing. 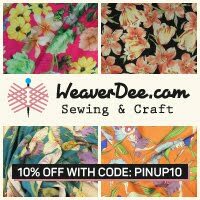 The Sew Your Own theme is also great for when you love a highstreet design but hate the fabric or the print. Which is something I did with the dress above. I really didn't need another stripe dress in my wardrobe but I did have this beautiful floral jersey that I picked up on my recent fabric shopping trip to Birmingham (watch my fabric haul idea from this trip HERE) and knew I wanted to whip it into a chic every day jersey dress. I hope your looking forward to my new blog series! 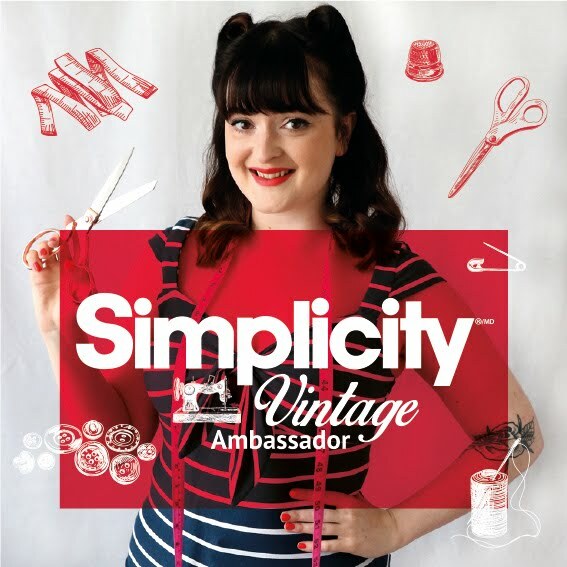 I've got some great makes and high street sewing inspiration coming up, most of which are super simple! 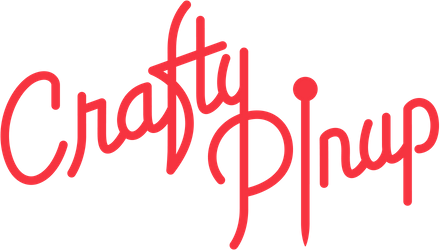 Like I said, my first Sew Your Own post will be up this Sunday, it might be a monthly series as there's lots coming to The Crafty Pinup blog this Summer, but we'll see (it might be a bit more 'as and when'). See you then! I am so interested to follow this series!! I have been searching for a pattern for a slash neck top in particular. I recently made my own ruffle sleeve dress rather than buy one (based on the Coco pattern by Tilly and the Buttons) and was pleased at how easy the ruffles were to draft. Thanks in advance! 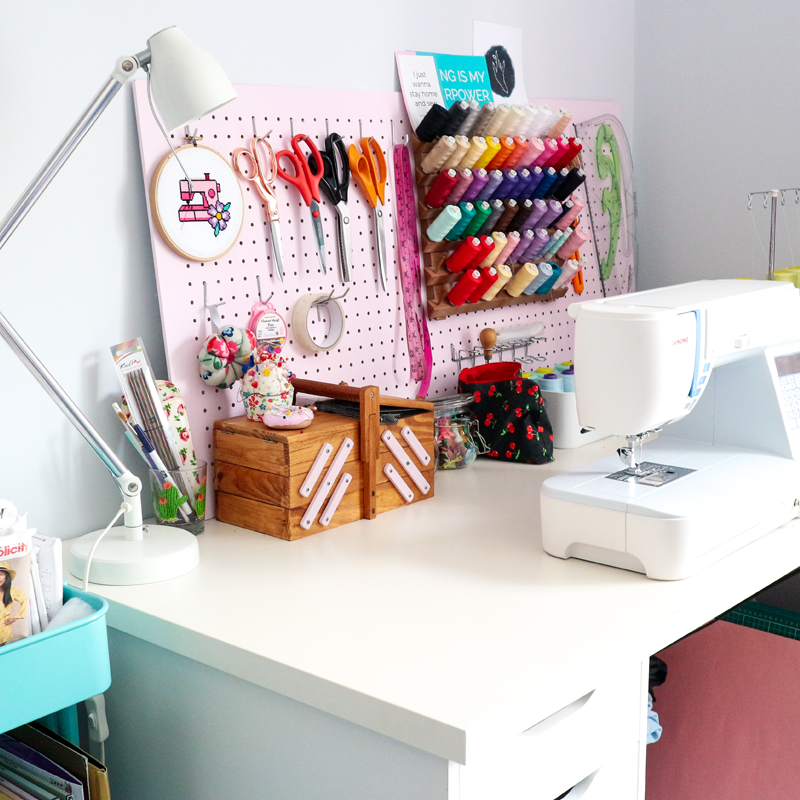 I'm looking forward to reading your blog too Abi (I already keenly follow you on youtube which I highly recommend to anyone reading this comment) :) I love the idea of seeing something in the shop and heading home to make it myself in a fabric I love to fit me. 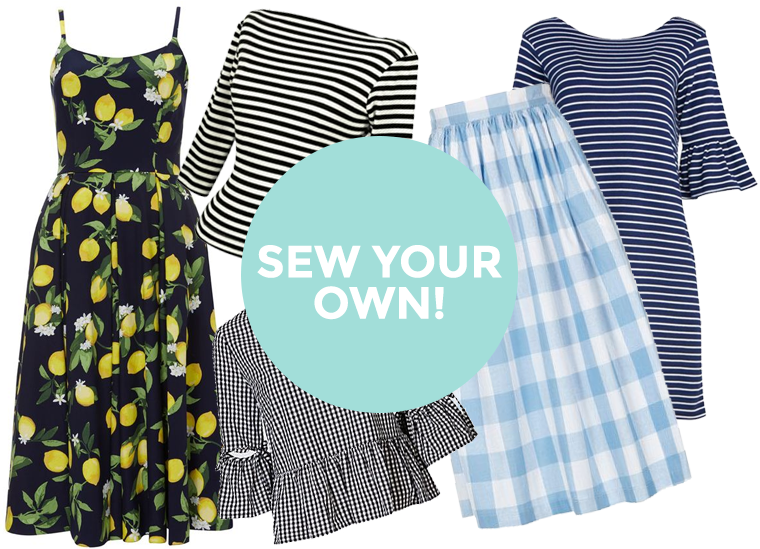 I think that's one of the processes that got me back into sewing...one of MANY admittedly :) I'm excited to see what you do to bring rtw, fashion forward items to life in your sewing studio! Porcelina i think this is a great pattern. I think Abi has used it on her blog.